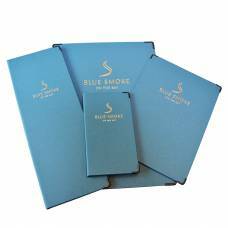 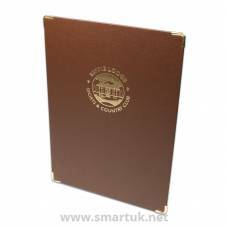 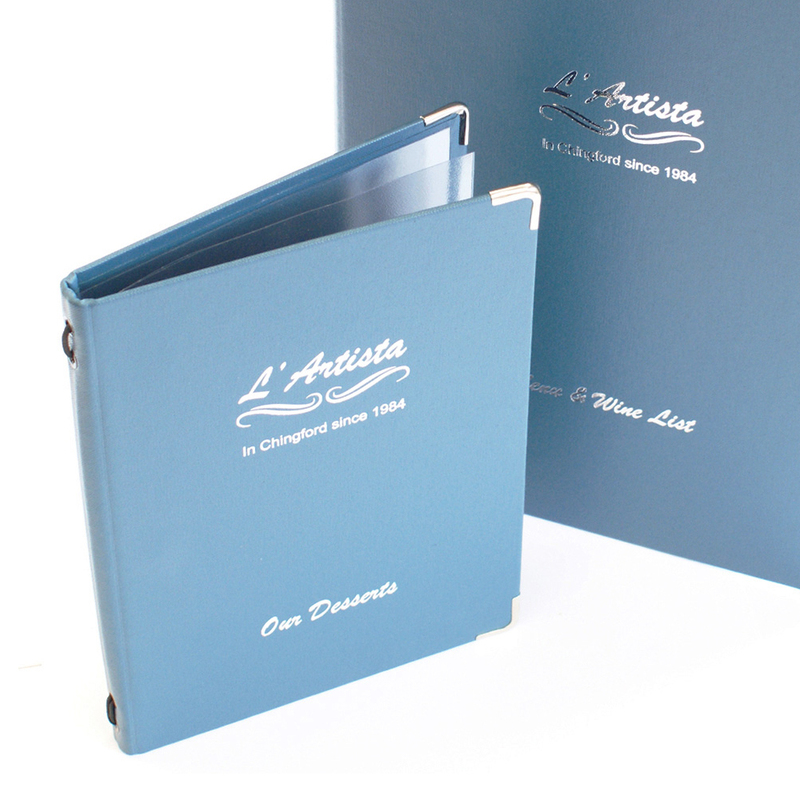 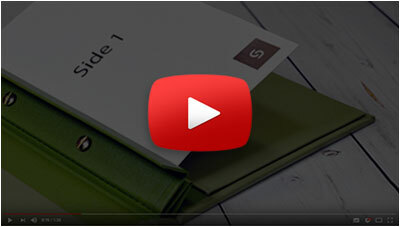 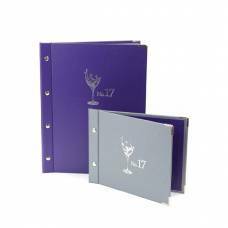 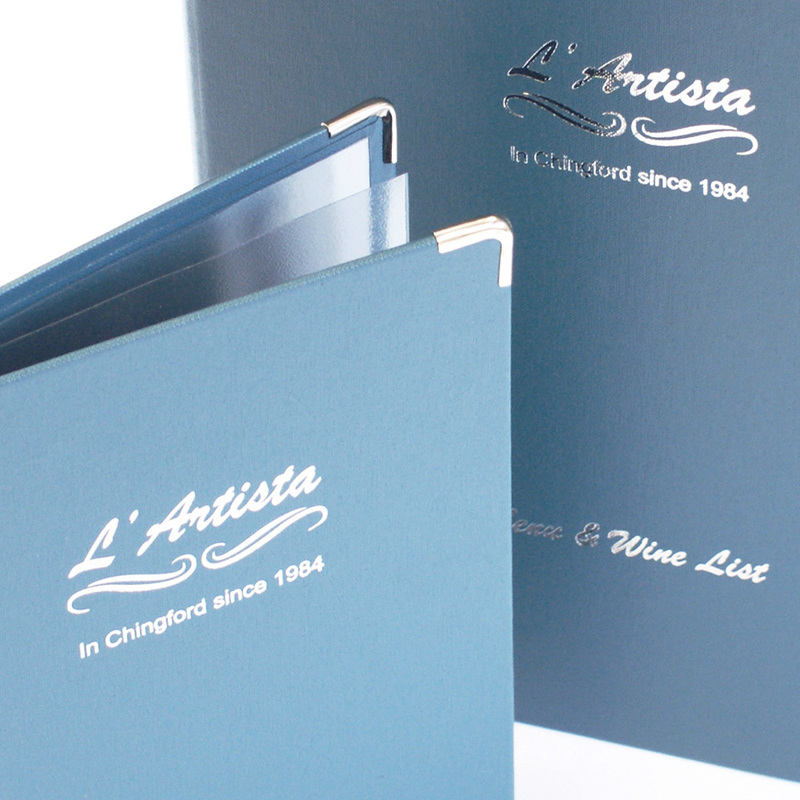 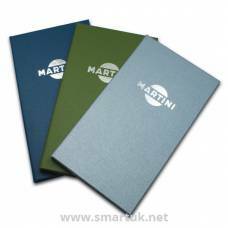 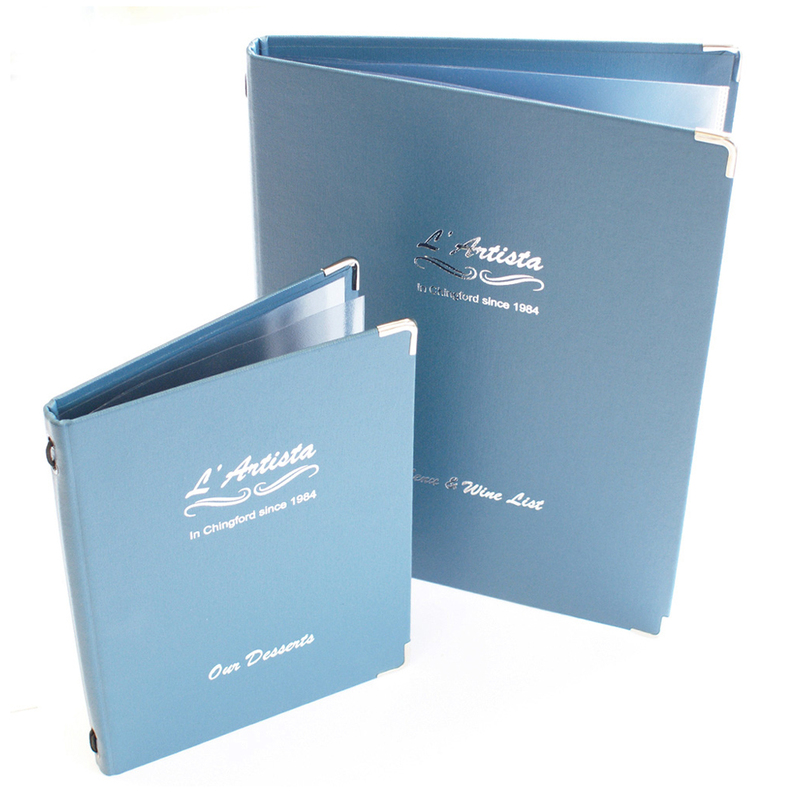 Our range of Florence Menu Covers are made from a Buckram Cloth, 100% cotton material. 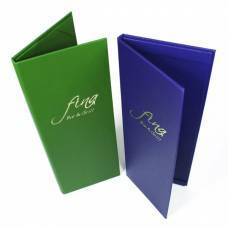 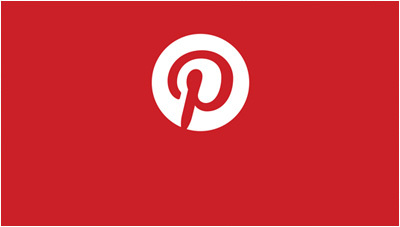 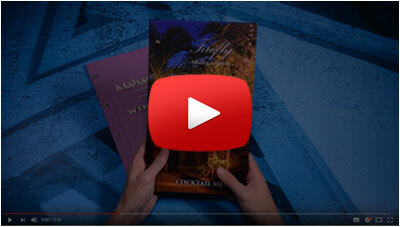 These popular and versatile menu covers work wonders in any establishment. 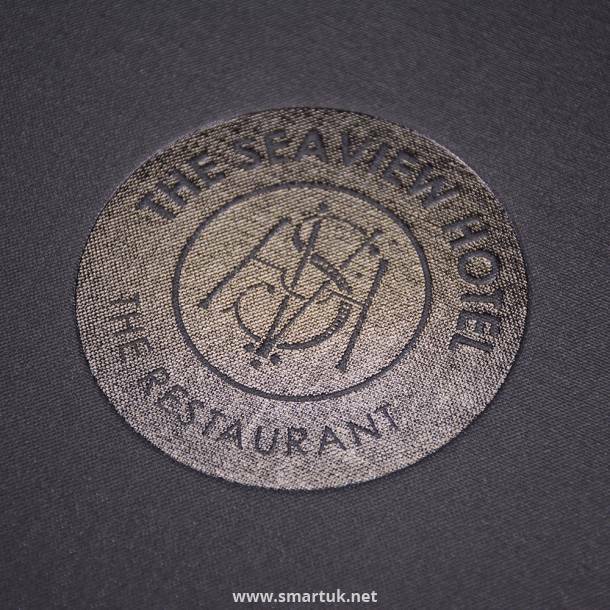 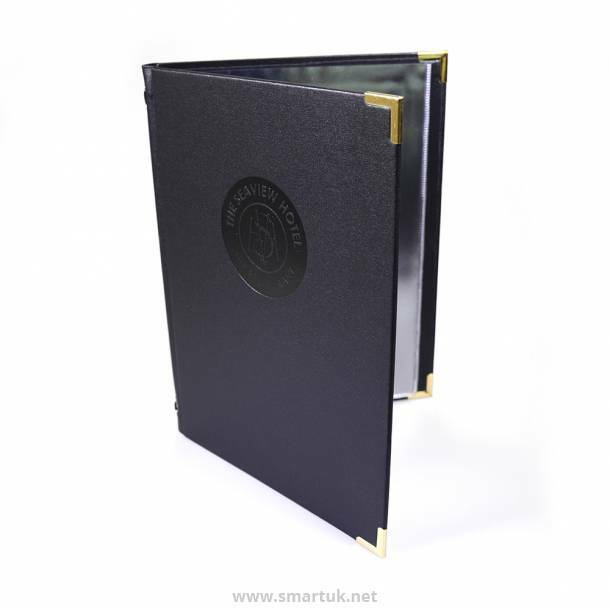 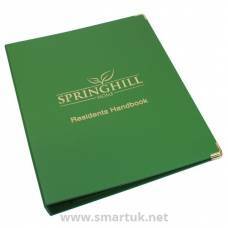 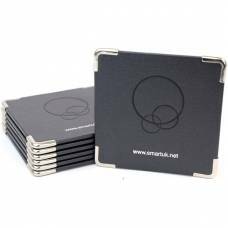 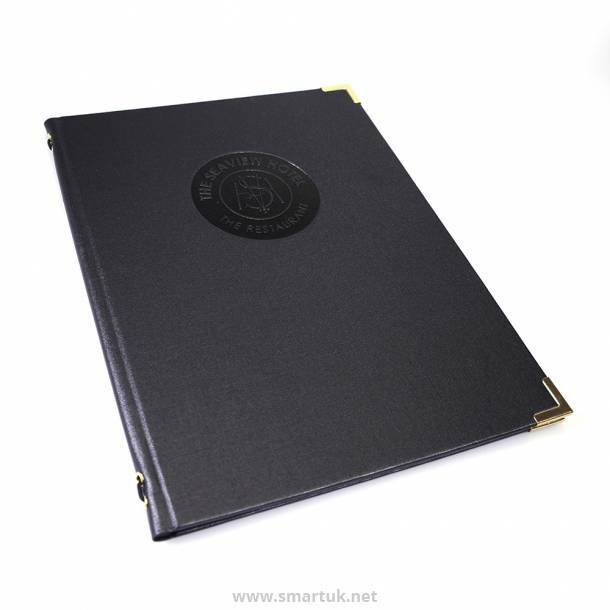 The hardwearing and visually stunning material is wrapped and bound over heavy weight boards to provide an extremely robust menu cover solution. 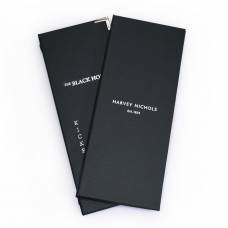 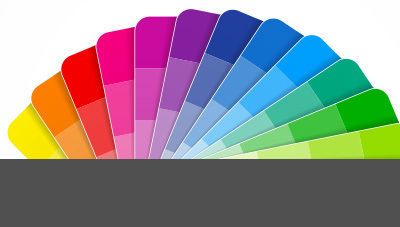 Our Buckram Cloth is available in over 60 beautiful colours, including metallic options such as Steel, Pewter and Bronze. The simple cord and eyelet fixing, makes it easy to update these menu covers. 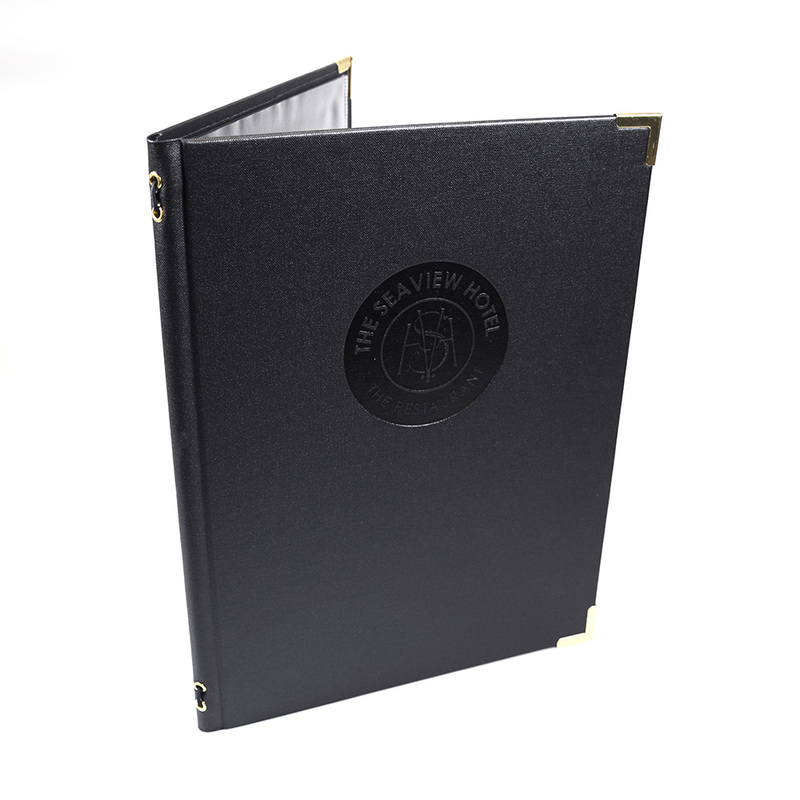 You can either fix your paper or card directly onto the cord or use PVC wallets instead, which show 4 menu pages per pocket.